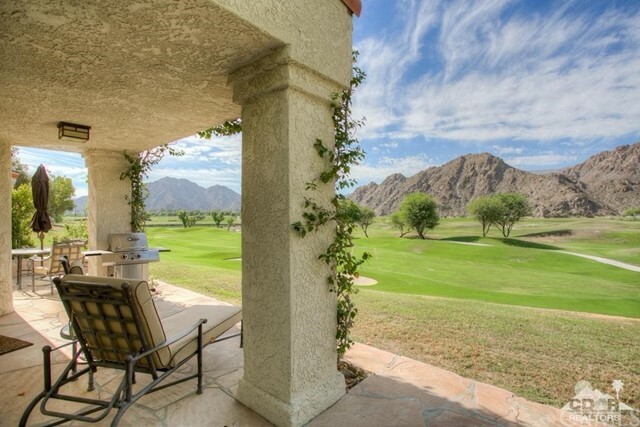 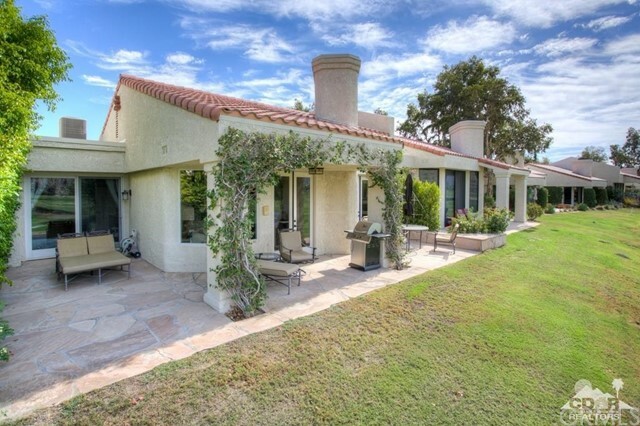 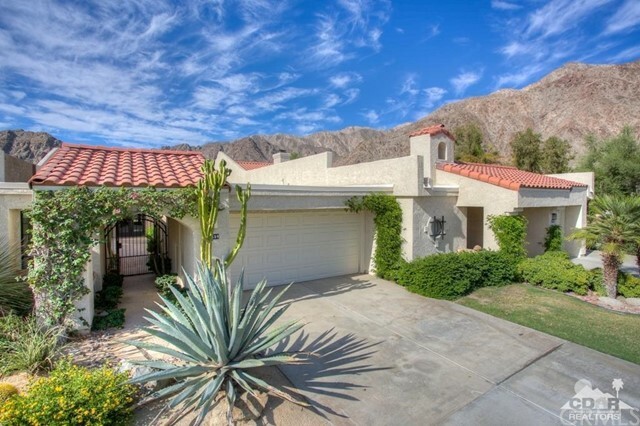 Stunning upgraded La Quinta Floor Plan overlooking the 18th fairway of the Mountain Course with unobstructed Southern Mountain views! 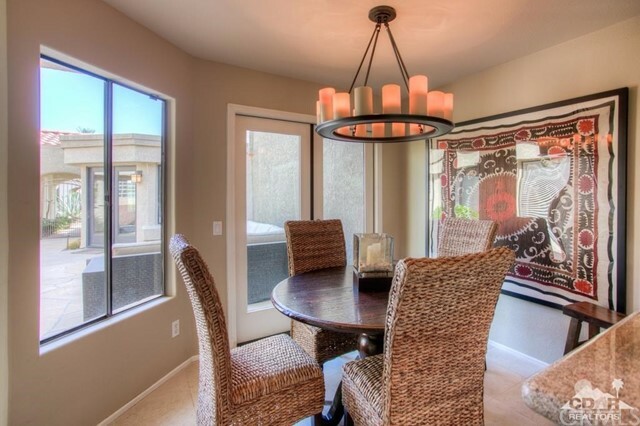 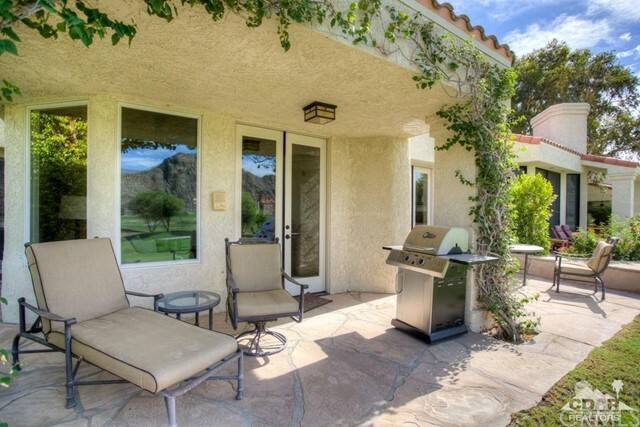 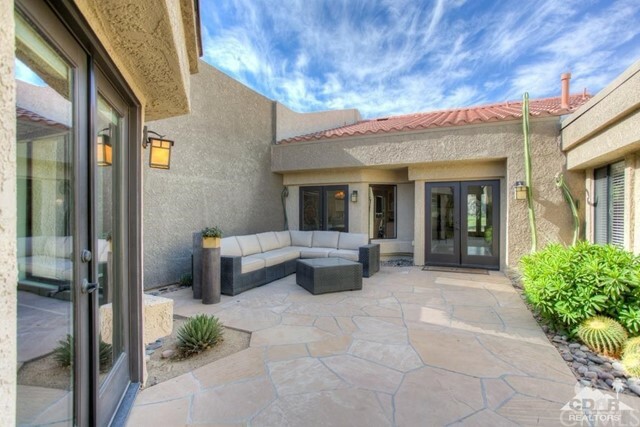 This home has gorgeous mountain views from the extended patio. 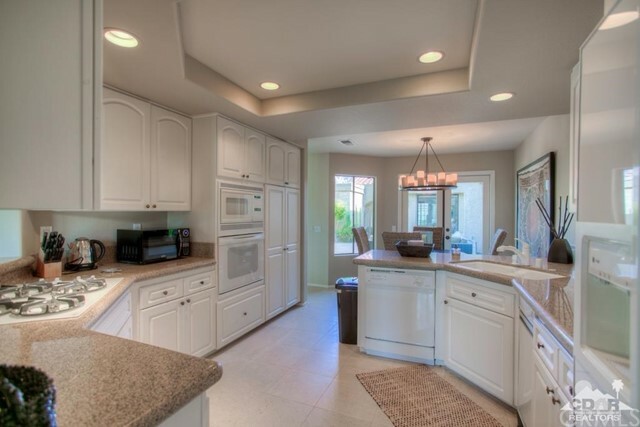 Inside offers tile entry, custom built ins in the great room, upgraded kitchen with granite counter tops. 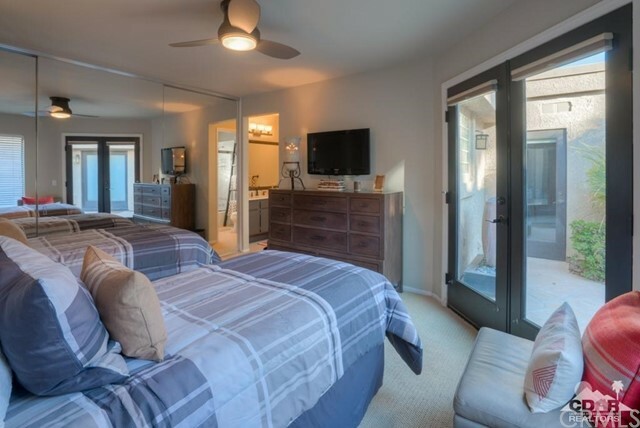 Remodeled master bath with spa tub. 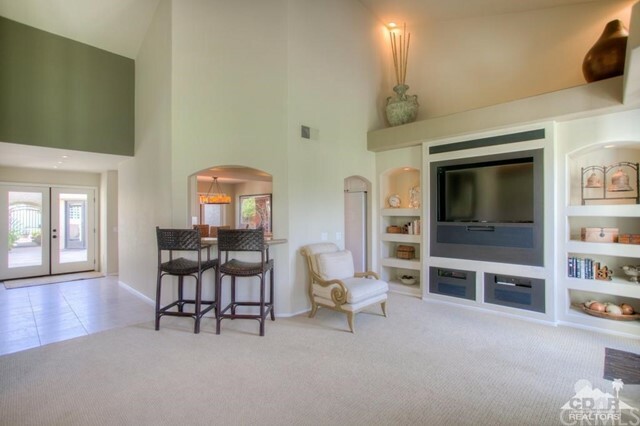 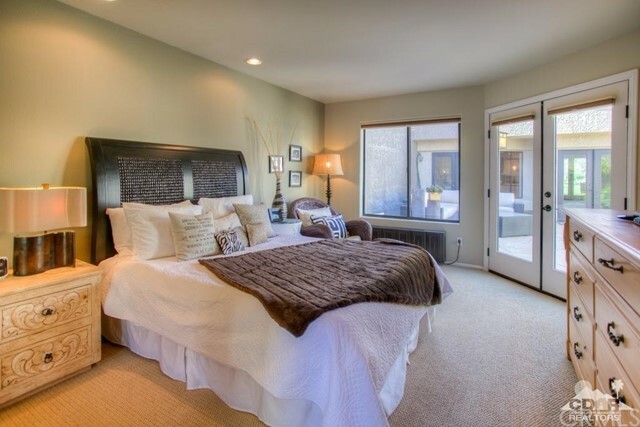 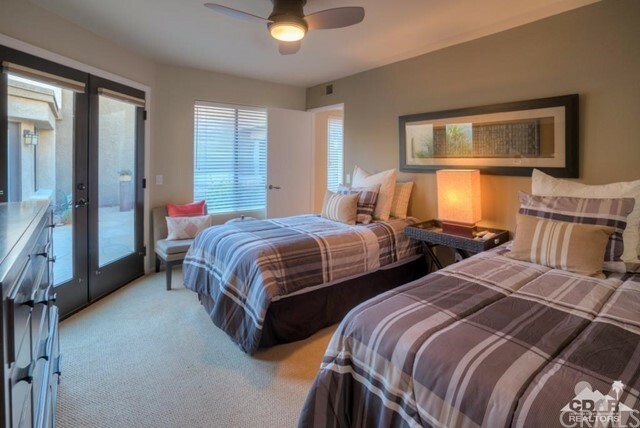 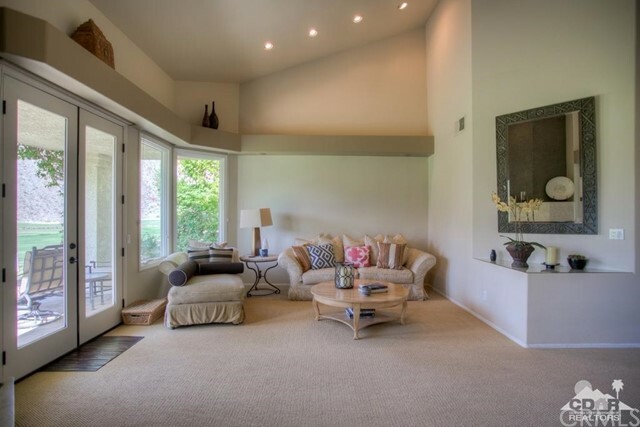 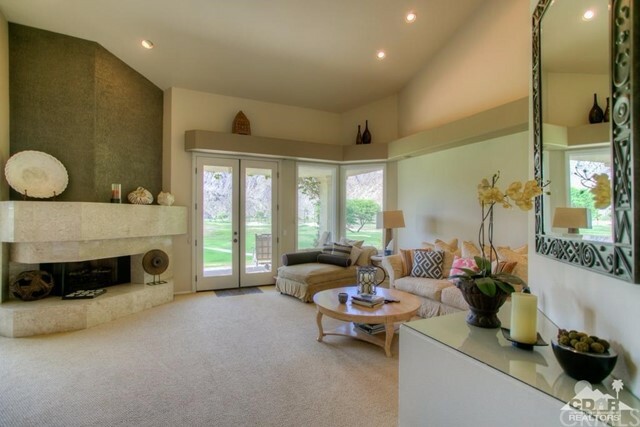 This home is beautifully furnished and makes vacation home. 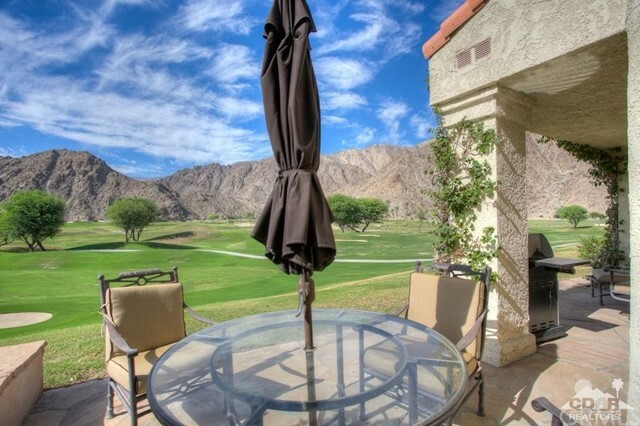 Don't forget the La Quinta Resort and Spa is just steps away!